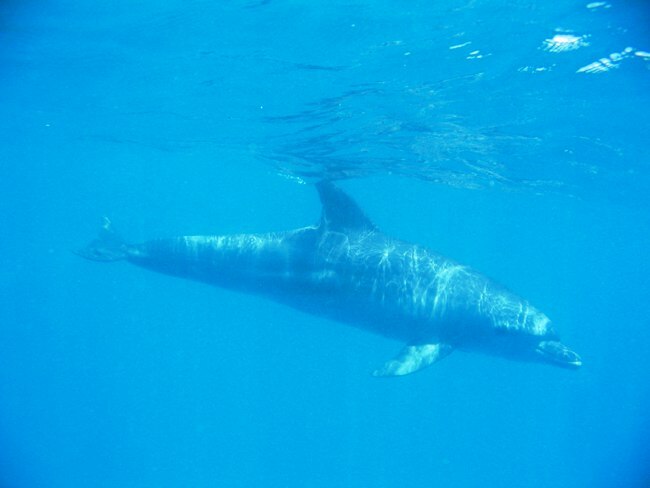 Dolphin Eco-Tourism and Conservation - Watamu Marine Association. 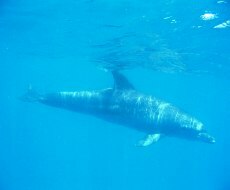 To promote eco-tourism and dolphin conservation in the Watamu area the WMA runs a Dolphin and Whale Project. We are also and integral part of the Kenya Marine Mammal Network, newsletters below! To ensure the welfare of dolphins during dolphin watching tours. To sensitise local fishing groups and community based boat operators to the importance and value of dolphins in the marine ecosystem and as an eco-tourism asset and source of community employment and revenue. To promote eco-tourism in the local community as an alternative to unsustainable fishing and destructive marine resource use practices. To put into practice a standard internationally accepted dolphin and whale watching protocol in the Watamu and Malindi area; including the development of a national protocol. To set up dolphin stranding rescue capacity in the project area. To introduce local schools and community groups to dolphins, their value and their conservation needs. 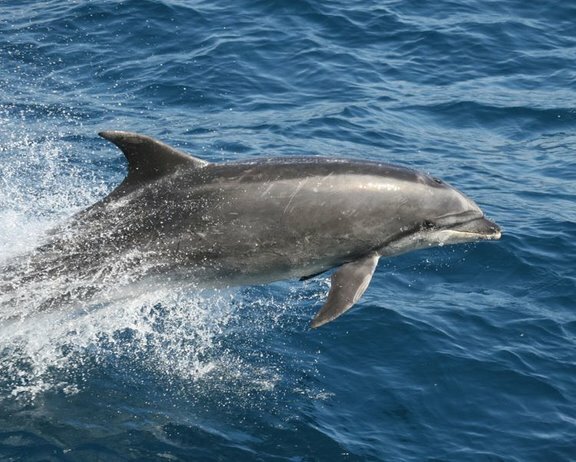 To monitor dolphin numbers and behaviour. To encourage quality tourism and best practice and use Watamu/Malindi as an example of excellence. 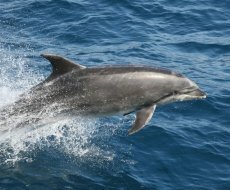 Dolphin watching is an established eco-tourism activity in Watamu. It is popular with tourists and is an important source of income for local community members. This project will clearly have a positive impact on the welfare of dolphins in the area. On top of this we intend it to bring real benefits to the local community who are directly and indirectly dependent on the marine environment for their livelihoods and socio-cultural well-being. Dolphin tour boat operators and tour guides will receive training and adopt eco-tourism best practice which will further promote their business potential. It will also benefit future local generations who will be able to participate in dolphin eco-tourism as a means of livelihood. Educating school children and community members will help equip them with knowledge and increase local awareness on the value of eco-tourism and dolphins.